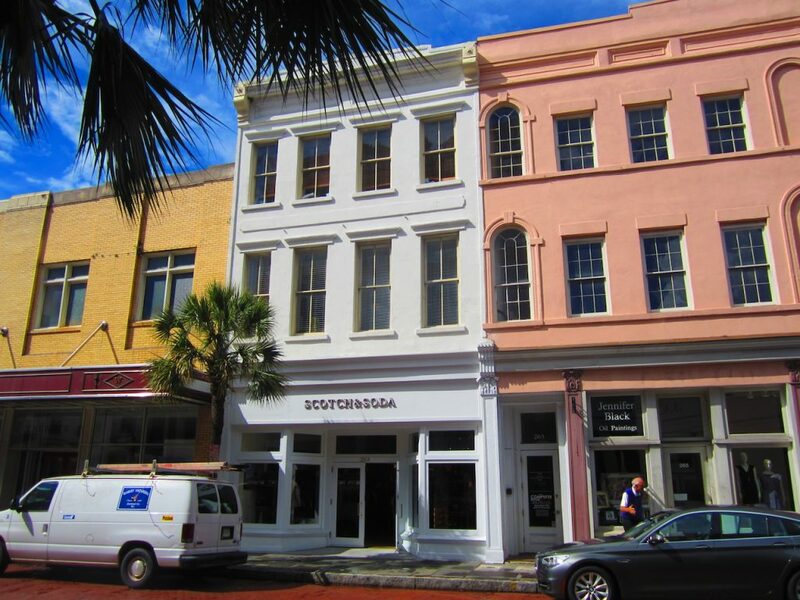 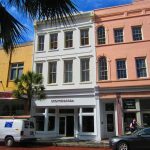 Belk | Lucy is pleased to present the exclusive listing for 263 King Street, Suite C. This 2,200 square foot office space is located on the third floor of 263 King Street, above the new Scotch & Soda. 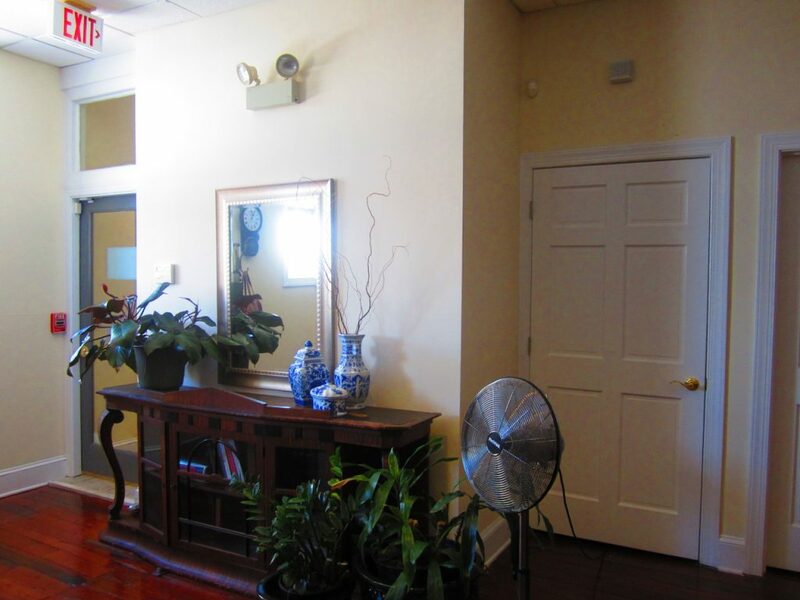 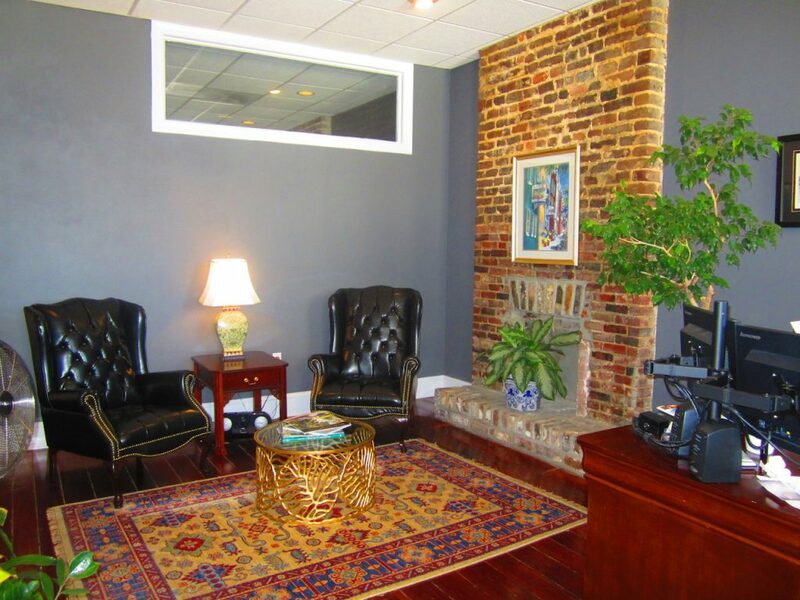 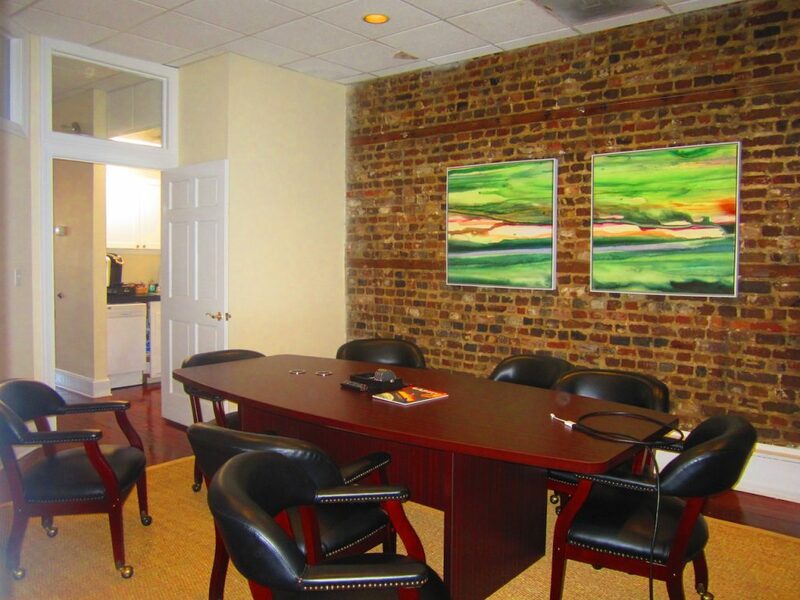 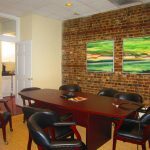 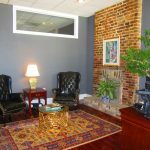 The renovated space is equipped with a highly functional office layout and features exposed brick walls, beautiful hardwood floors throughout, tall ceilings, and plenty of natural light. 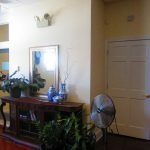 Renovations to the entry are underway. 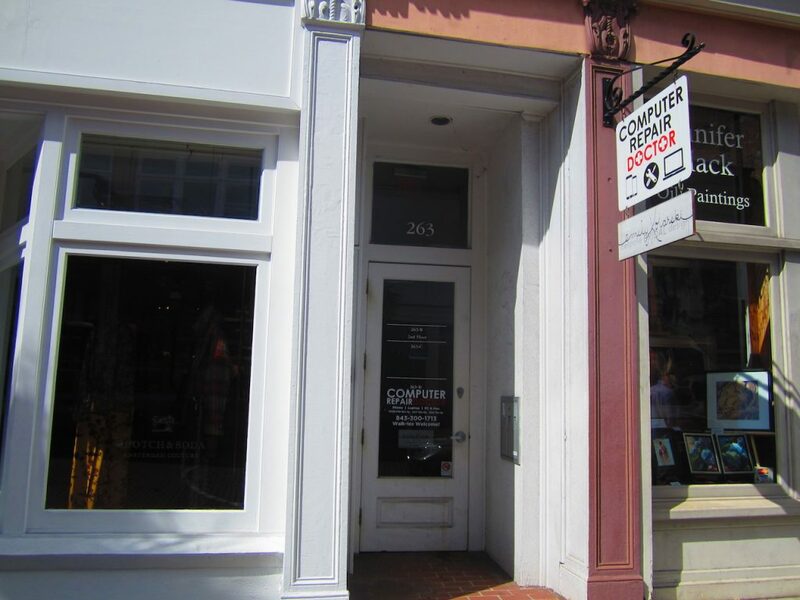 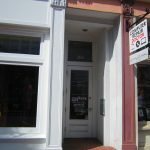 This is an excellent opportunity to have an address and signage on King Street. 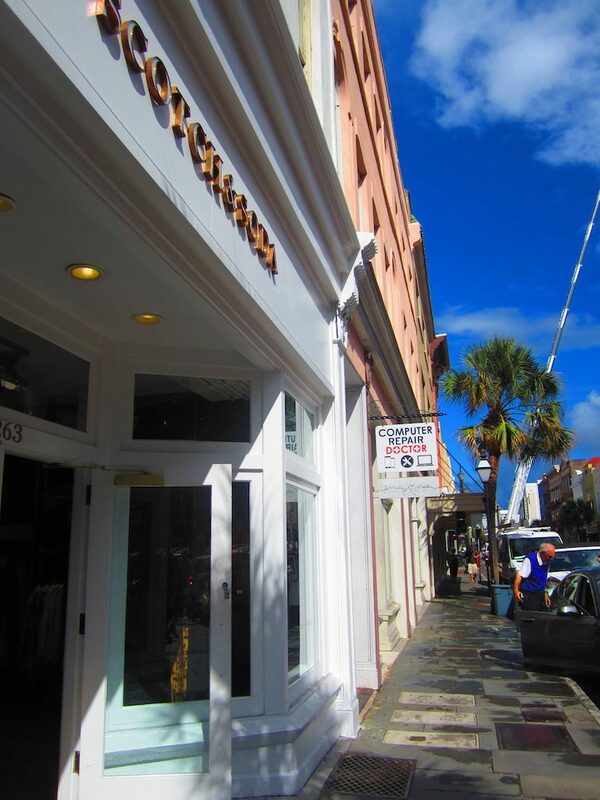 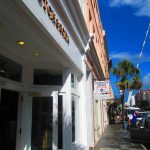 Area retailers include Pottery Barn, Apple, Williams Sonoma, J Crew, Anthropologie, Kate Spade, and Louis Vuitton, just to name a few.